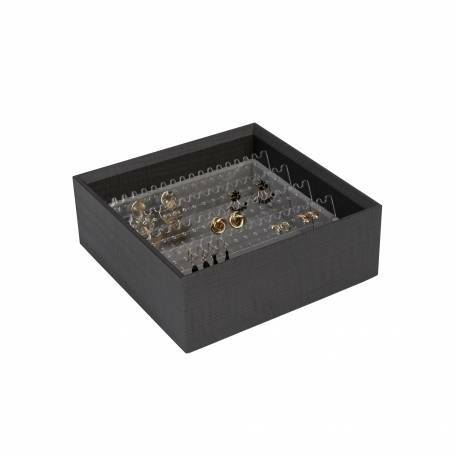 Create the perfect jewellery box by choosing from a variety of individual unit and customising to suit you. These trays are lined with felt to protect your items. Fully stackable with other items in the range. Lid available separately.